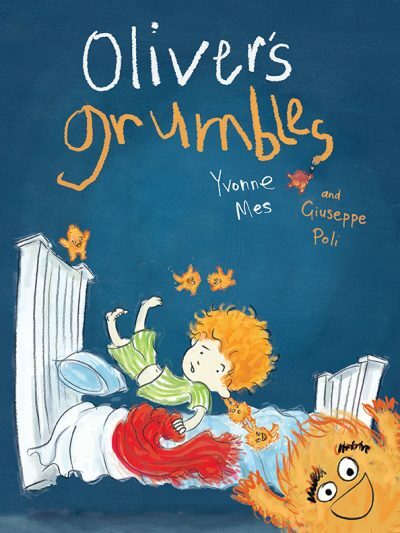 Queensland-based small press Yellow Brick Books (YBB) has sold Chinese and Korean rights to Oliver’s Grumbles (Yvonne Mes, illus by Giuseppe Poli) in the emerging publisher’s first overseas rights deal. Negotiated by Mary Hare from ALC Agency on behalf of YBB, Oliver’s Grumbles was sold to Beijing Xiron Books, which will produce both print and ebook versions, and Korean company Froebel Media, which will only release a digital edition. The deals are the first to come out of a new ongoing arrangement between YBB and ALC Agency for the sale of international rights. As previously reported by Books+Publishing, YBB was first established in 2016 when the publisher acquired rights to two previously published picture books, including Oliver’s Grumbles, which YBB re-released in October 2017.